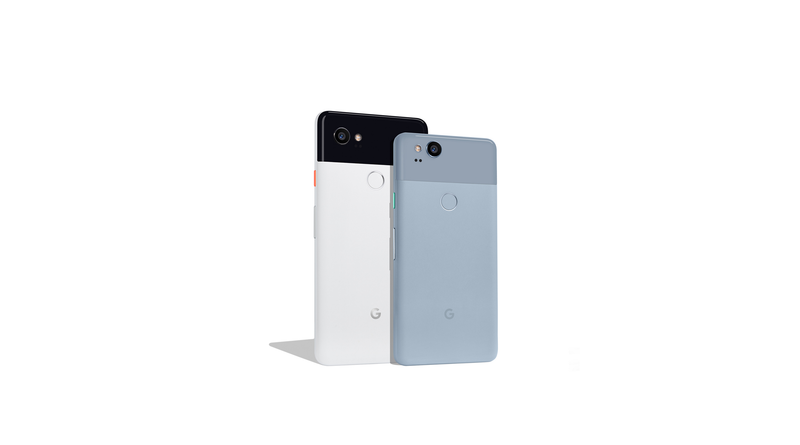 The Google Pixel 2 XL was easily my favourite phone from 2017, even though Google may have made some interesting choices when it came the build. It has a amazing camera, stock Android and a great screen. 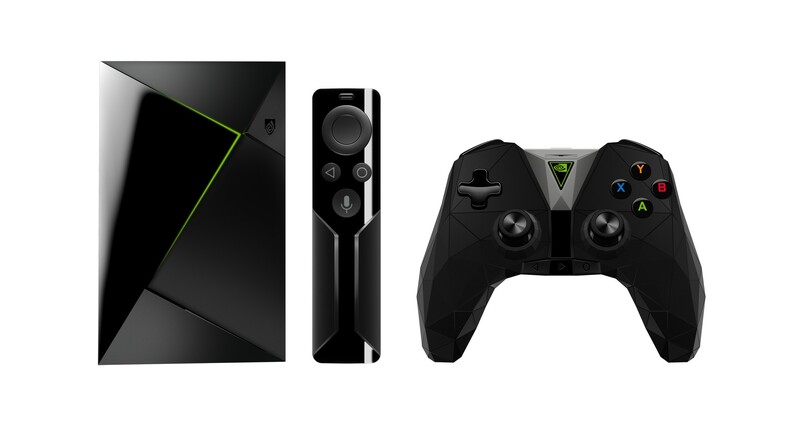 I’ve tested a few set-top boxes but nothing comes close to the Nvidia Shield in-terms of quality and design. It looks great from the outside and it’s powerful on the inside. 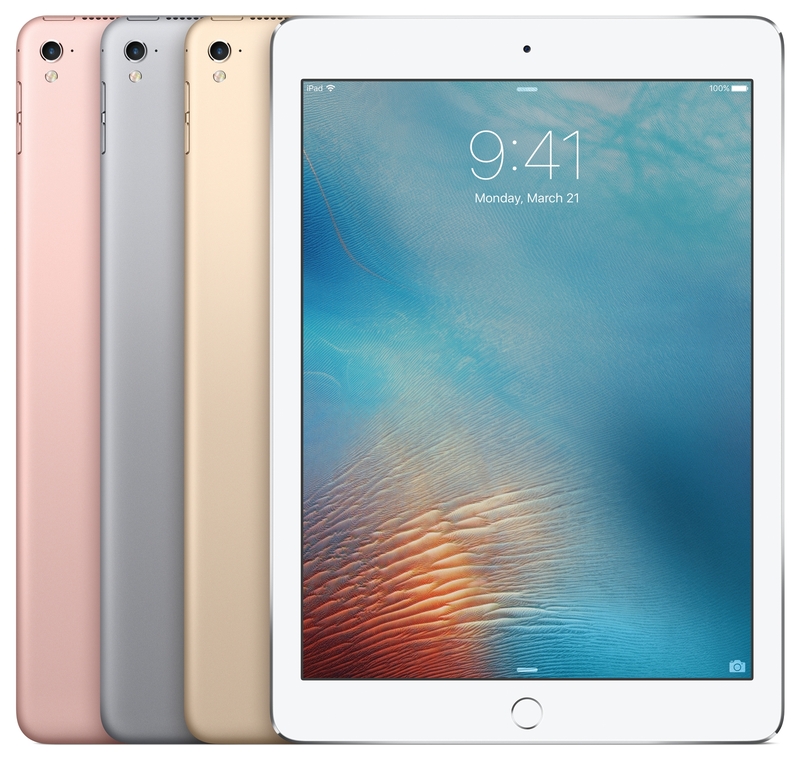 The iPad Pro 10.5 is easily one of the best iPad’s yet, you get the same Apple Pencil support as the bigger version but without the huge and heavy screen. Drawing on the iPad Pro 10.5 was super smooth and responsive. 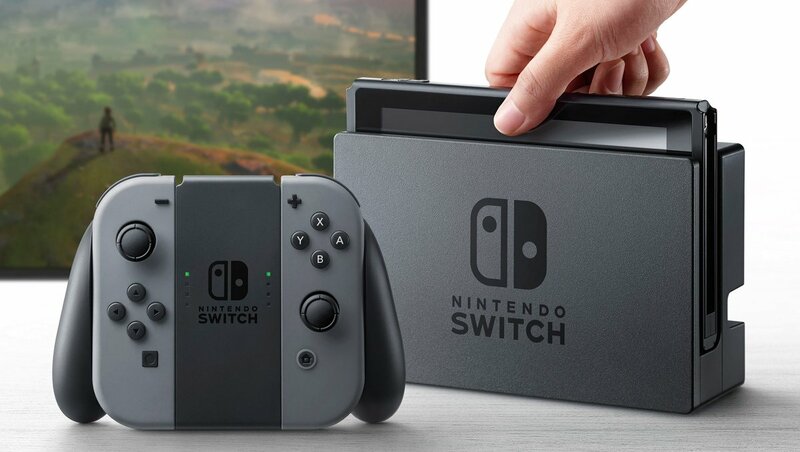 Nintendo did a great job with the Switch console, so good that they were able to sell about 10 million units in just 9 months, which is around 3 million less than how many Wii U units were sold in it’s lifetime. I really liked the Nintendo Switch during the time I reviewed it but at the time it released they weren’t any games for it, now there’s lots, with more coming. 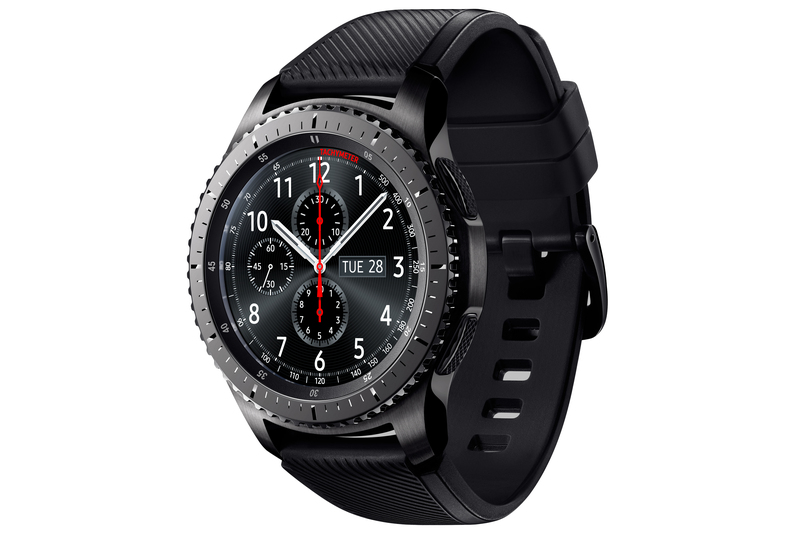 I’ve been a big fan of Samsung’s smartwatches and their Gear S3 Frontier is easily my favourite. Tizen just feels like a proper smartwatch OS (even though there’s a lack of apps) compared to Android Wear and watchOS. I can’t wait for what Samsung brings to the table their next smartwatch (presumably the Gear S4). I wouldn’t call myself the biggest Star Wars fan but I still enjoy them, even if some people have mixed views on the latest installment (ahem, The Last Jedi) but nonetheless, I’m still excited for Solo: A Star Wars Story in May and then Star Wars Episode 9 in December 2019. 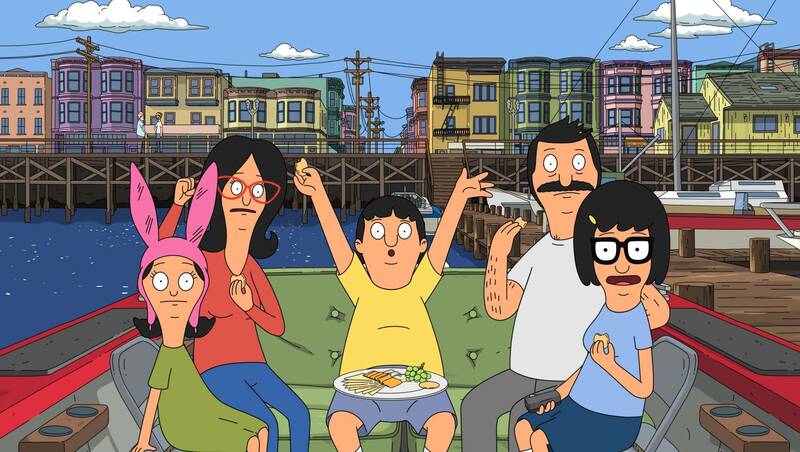 I only started watch Bob’s Burgers last year but it’s easily become my favourite shows to watch. 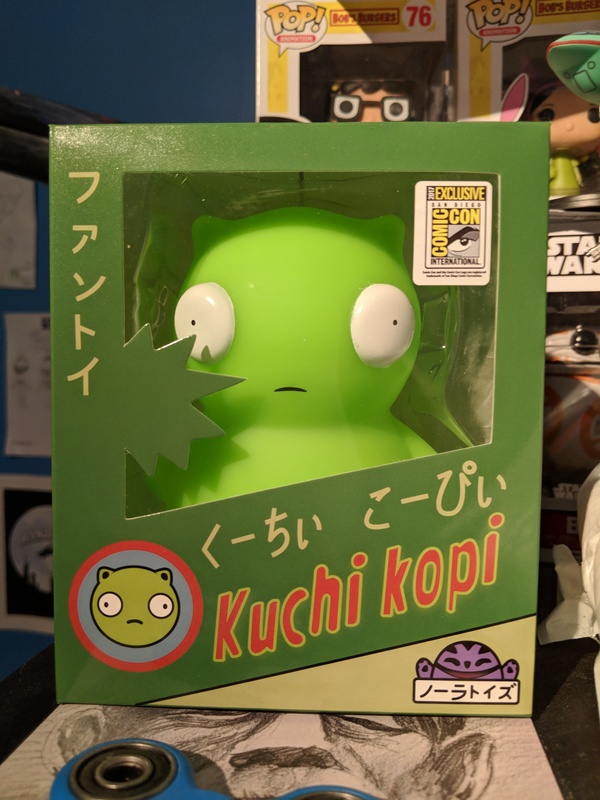 It’s one of the best animated series to come out in the past decade and there’s a movie coming on July 17th, 2020, so time to get started watching all 8 seasons of the show. And if you’re a fan of the show, you’ll recognize this guy. 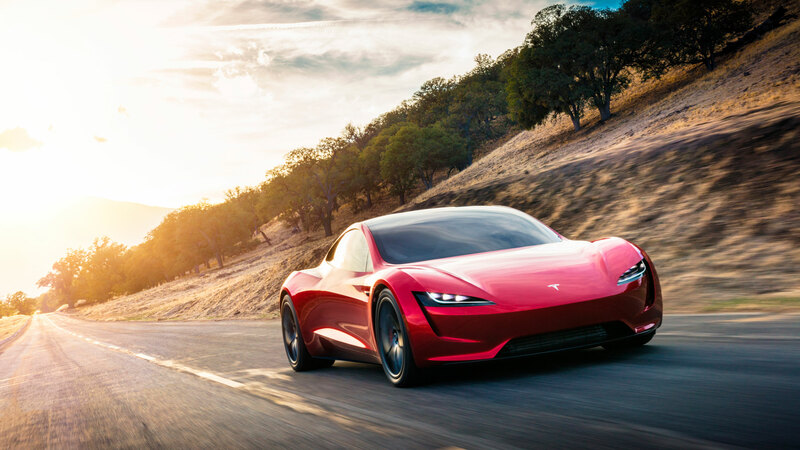 Tesla surprised everyone this year by announcing a brand new Tesla Roadster. The vehicle looks amazing, too bad it costs over $200,00 USD and won’t be available until 2020 at the earliest.